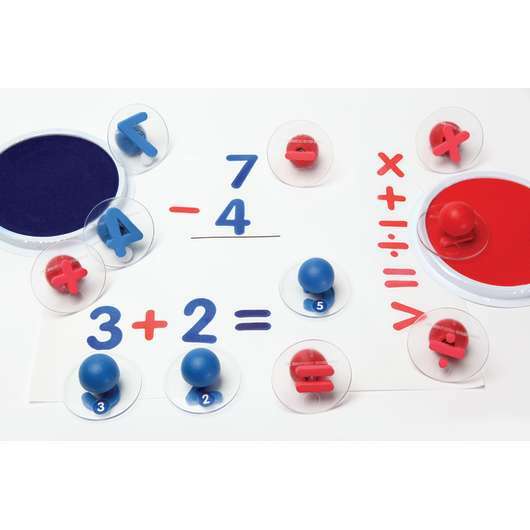 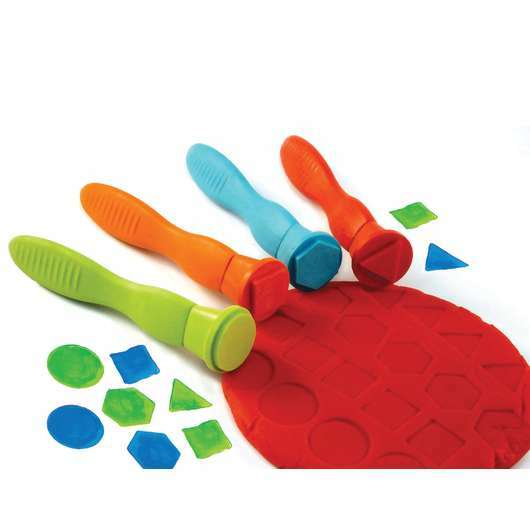 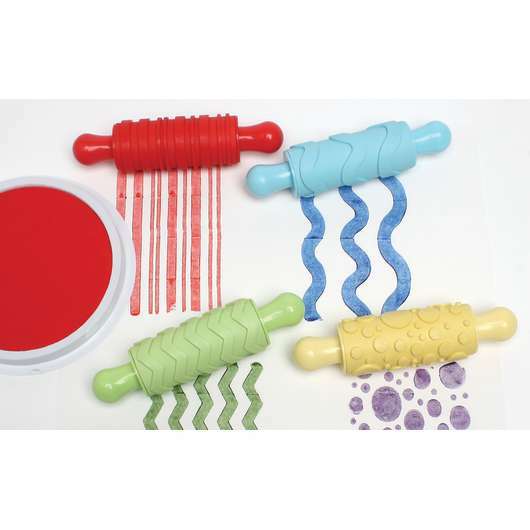 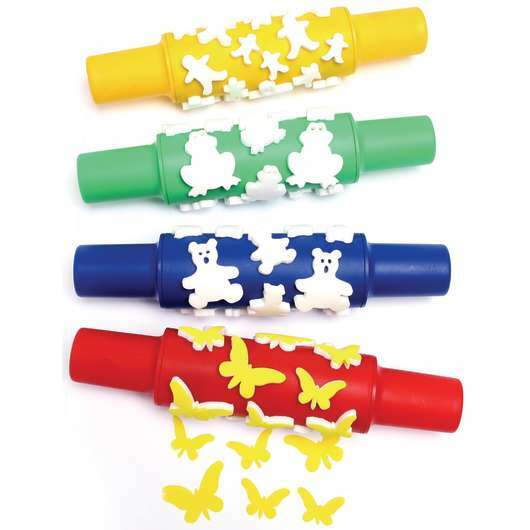 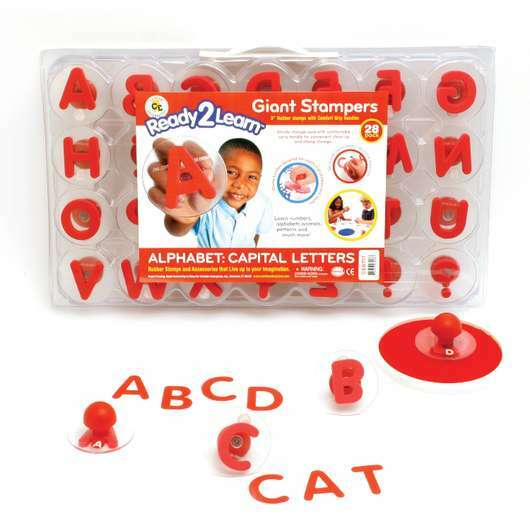 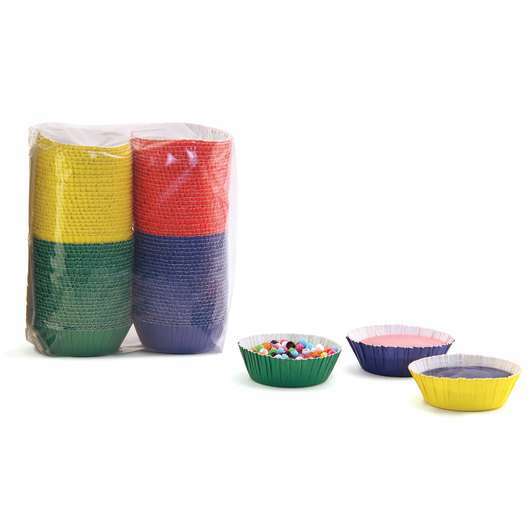 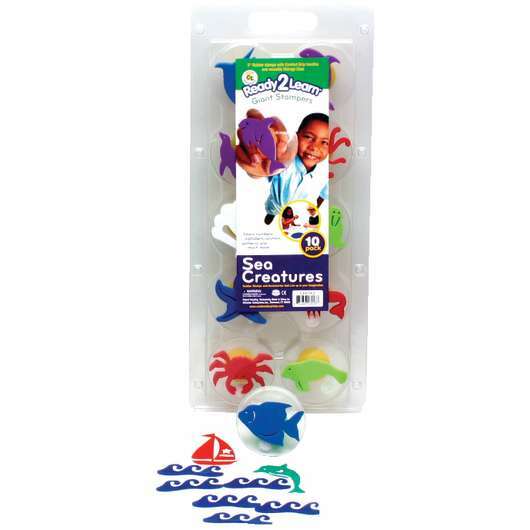 Giant Stampers with chunky handles provide a great hands-on way for little ones to practice letter recognition. 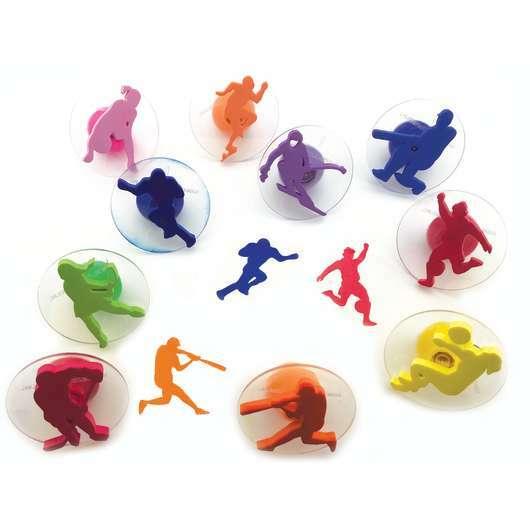 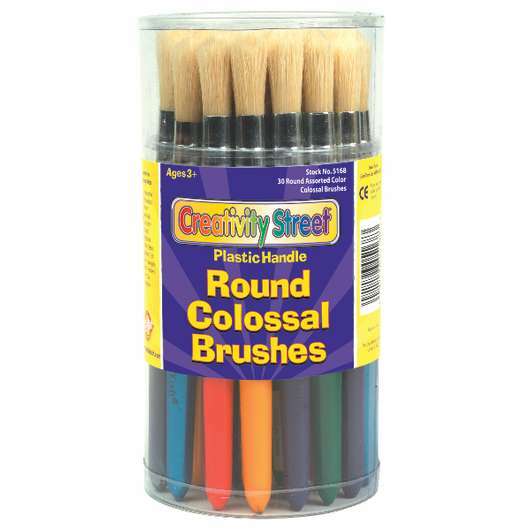 Ideal for use with paint or ink pads, each foam stamp is 3" in diameter and mounted on a clear see-through top for easy, exact placement. 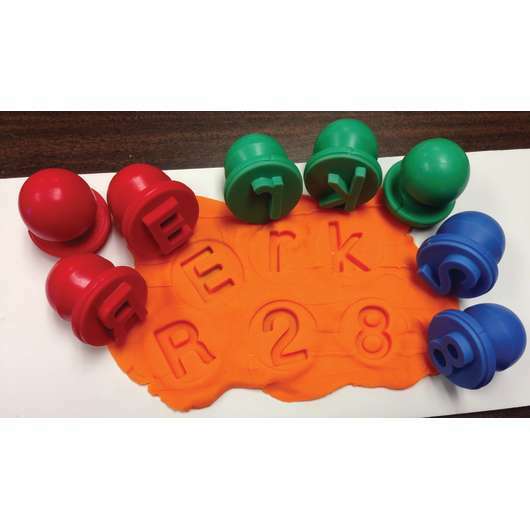 Stamps also have a directional arrow for perfect alignment. 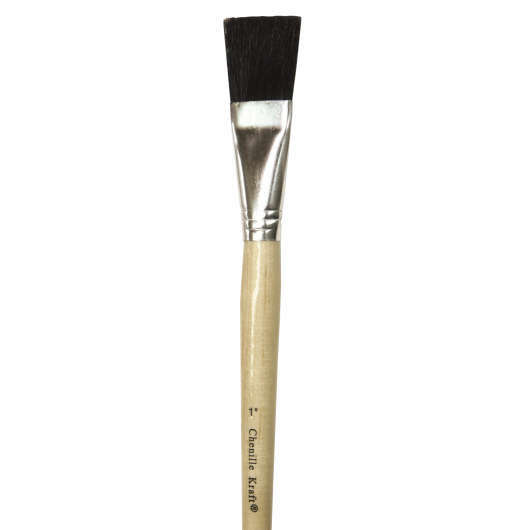 Set of 28. 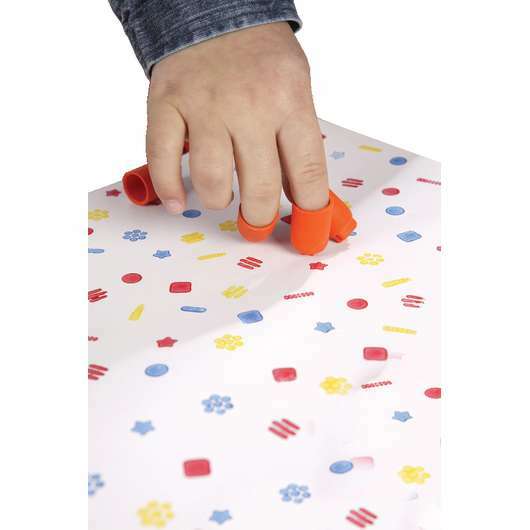 Ages 3 and up. 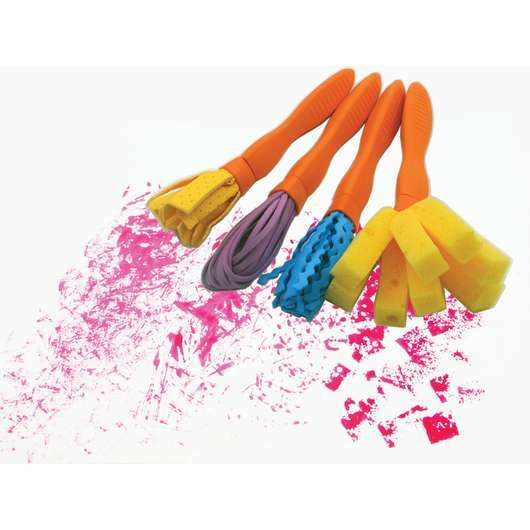 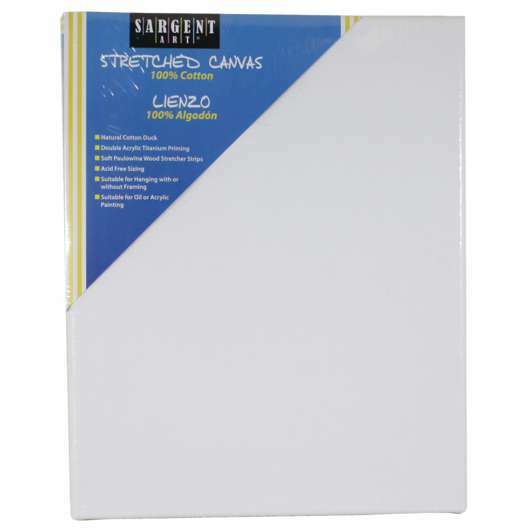 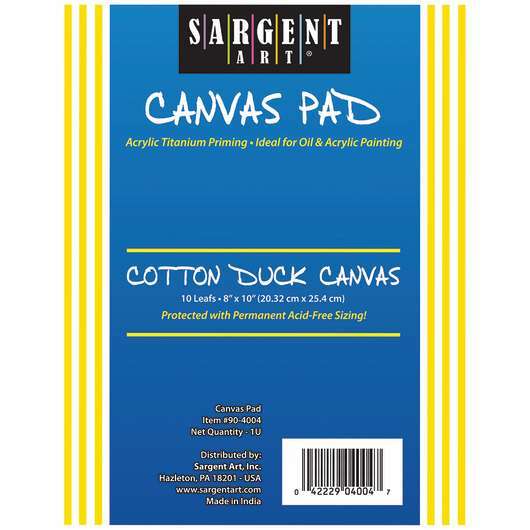 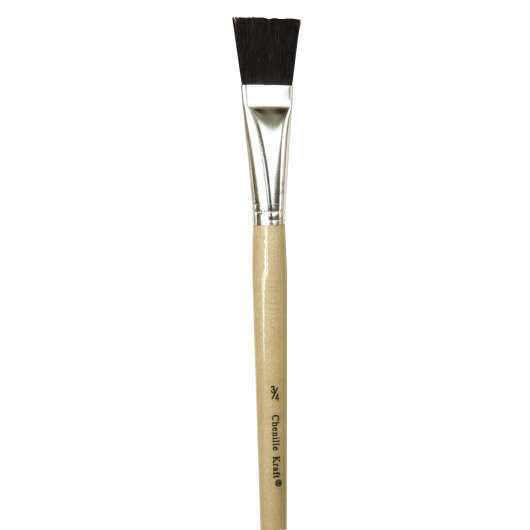 Stretched Canvas, Cotton, 12" x 16"
Short-handle natural color brushes with aluminum ferrules.